"A Reliable Roofing Company Serving Ajax Homeowners for 10 + Years"
Looking for a Roofing Company in Ajax? Part of the Greater Toronto Area, Ajax is a suburban area in the Durham region that has grown significantly over the past few decades. Its close proximity to the city and Lake Ontario make it ideal for commuters. A popular place for families, there is no shortage of residential homes in the area. 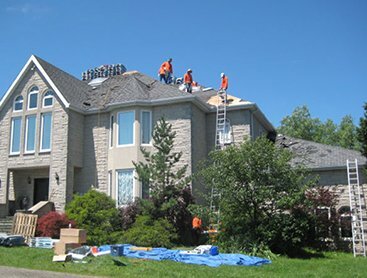 If you have recently purchased a home in the area, or you’ve been in your home for more than 10 years, you may be thinking about hiring a roofing company in Ajax. At C Plus Roofing, our team of roofing experts can help you assess your roof, and ensure you get the roof repairs or replacement you need to ensure your home is fully protected. 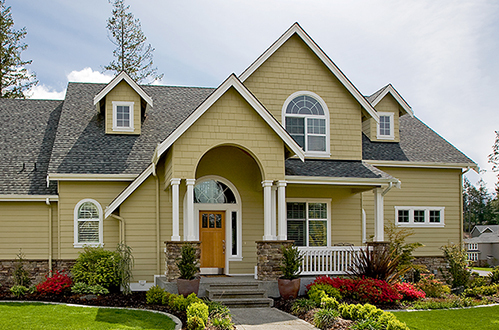 A roof replacement is a big home improvement project. Since you are investing your hard earned money, you should choose a company that offers a strong warranty for the products and services they provide. 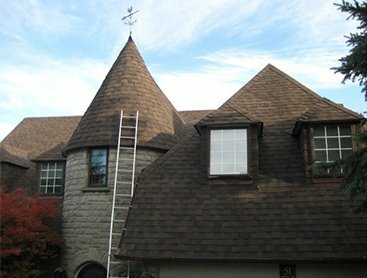 Reputable roofing replacement companies in Ajax will have no problem standing behind their workmanship and offer a good roof warranty. 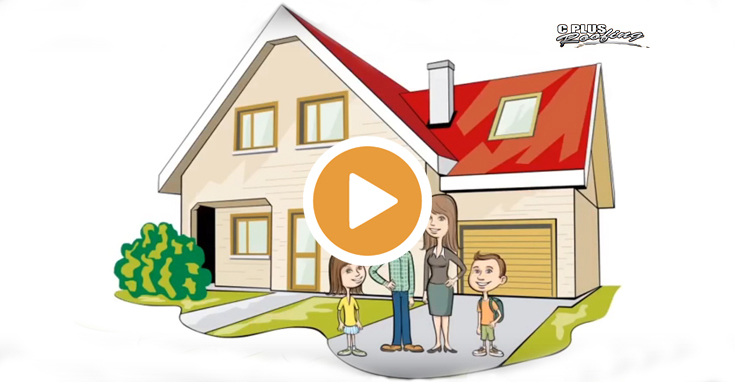 Make sure this is part of your decision making process when choosing a roofing company. It will give you peace of mind in know that if issues do arise, they will be covered. 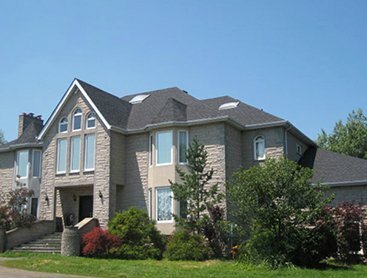 At C Plus Roofing, we take pride in being known as a reliable and dependable roofing company in Ajax. We’ve built this reputation by following through on the quality of work, timelines, and customer service we offer. And if something doesn’t go according to plan, we’ll make it right. Everything we do is in your best interests. 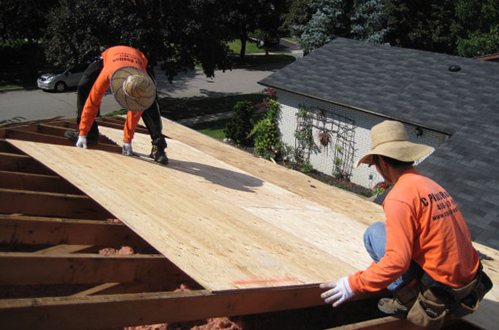 With us, you’ll have a roof you can count on and an Ajax roofing company you can come to with all your issues. 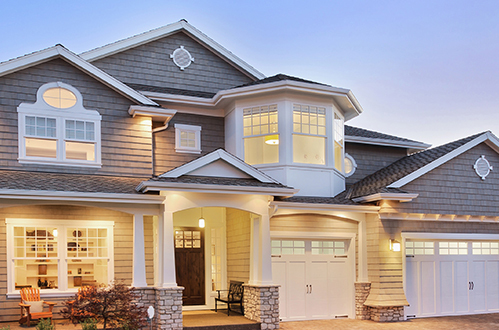 Gives us a call today to learn more about roofing replacement projects and how we can help.